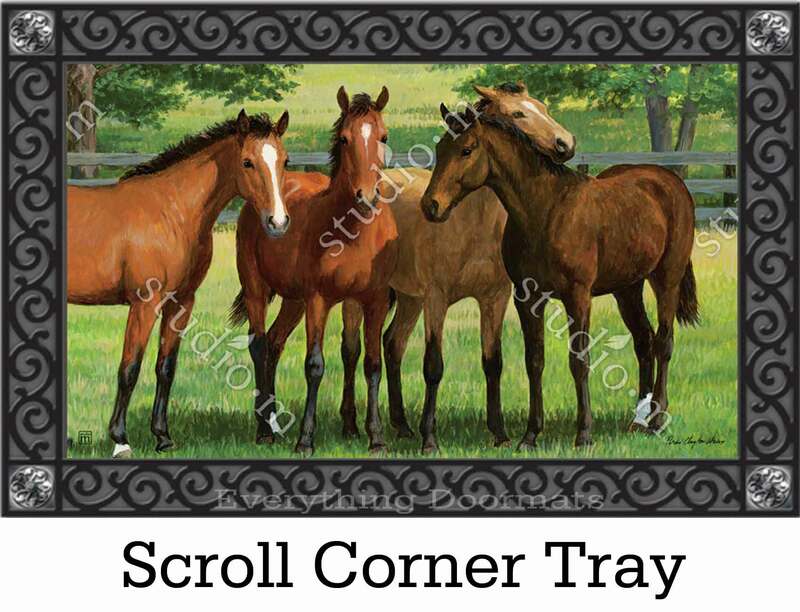 Are you a horse lover? 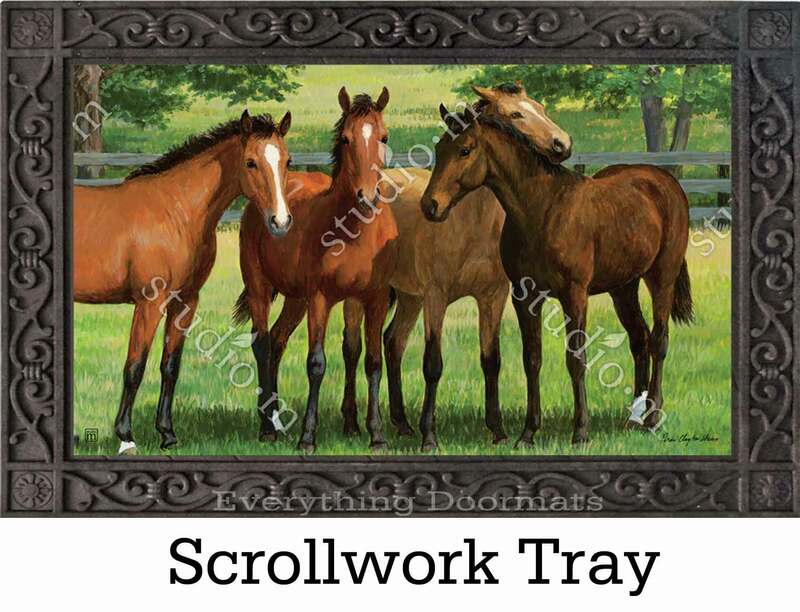 Do you like dressing up your home's decor with horses? 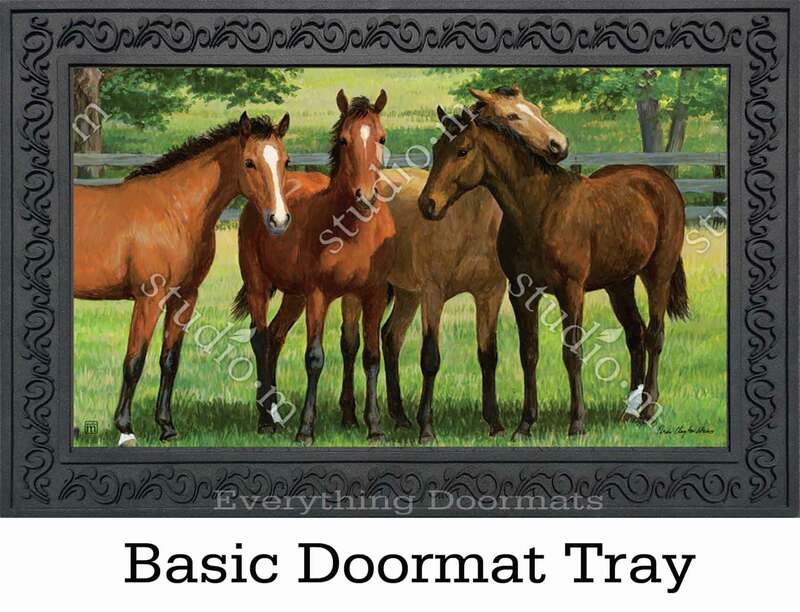 Then add this beautiful Grazing Time MatMate insert doormat to your home's decor. 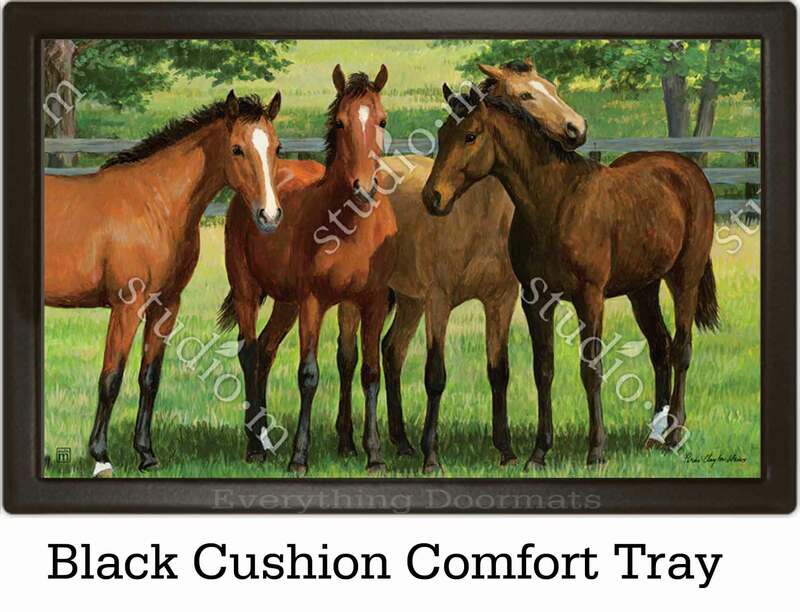 Made with a recycled rurbber back, this mat will stay in place on almost any surface as the rubber gives it a good grip. 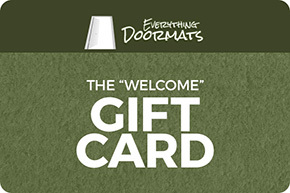 You can use your mat either indoors or outdoors or you can display your mat in the living room, at the door or in the foyer. 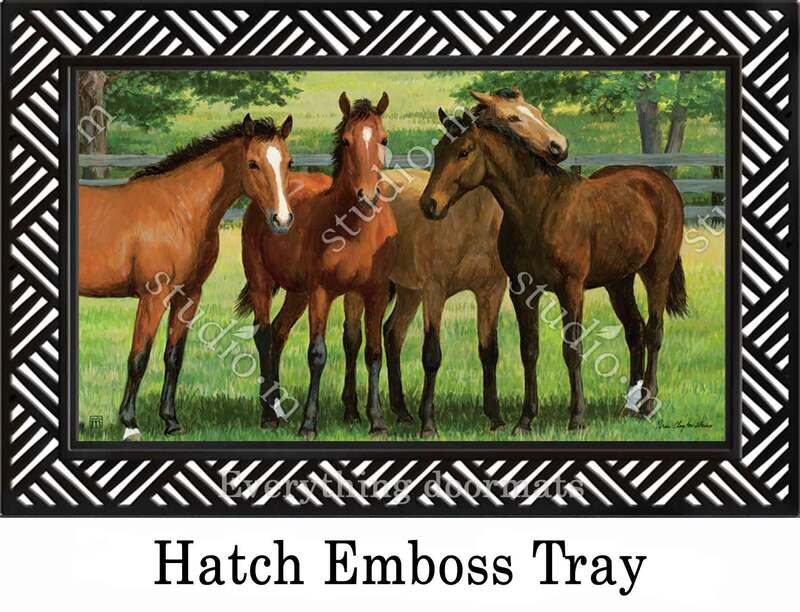 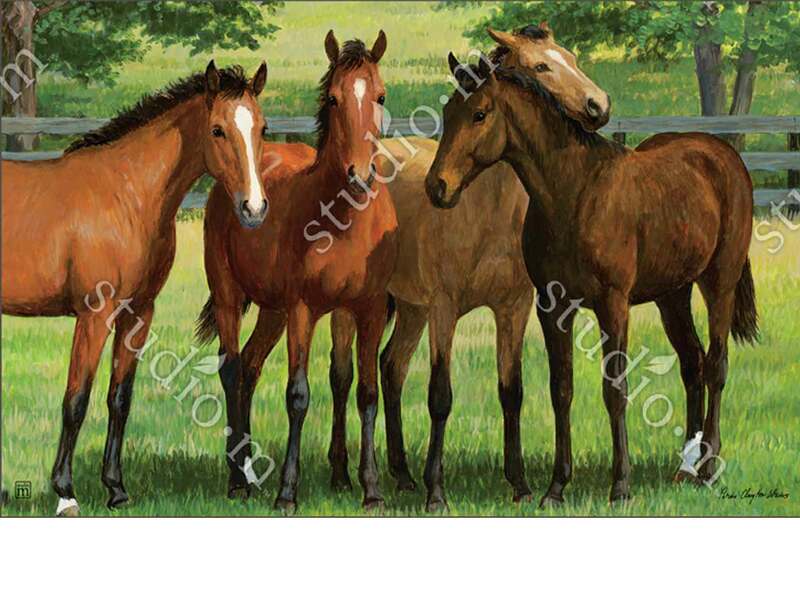 This Grazing Time MatMate doormat is 17.75" x 29.5" x 3/16" when used as a stand-alone mat. 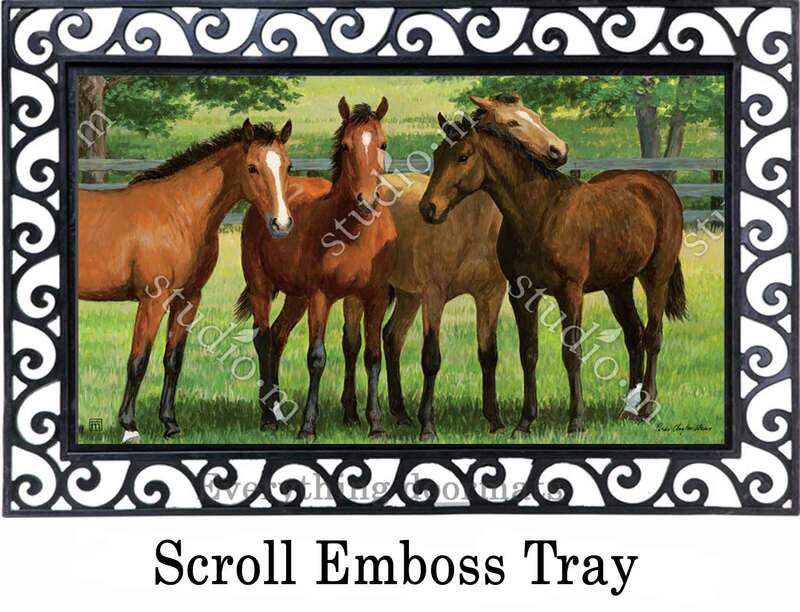 You can view how your mat will look as a stand alone mat or in the various trays that we currently offer by clicking on the images above.